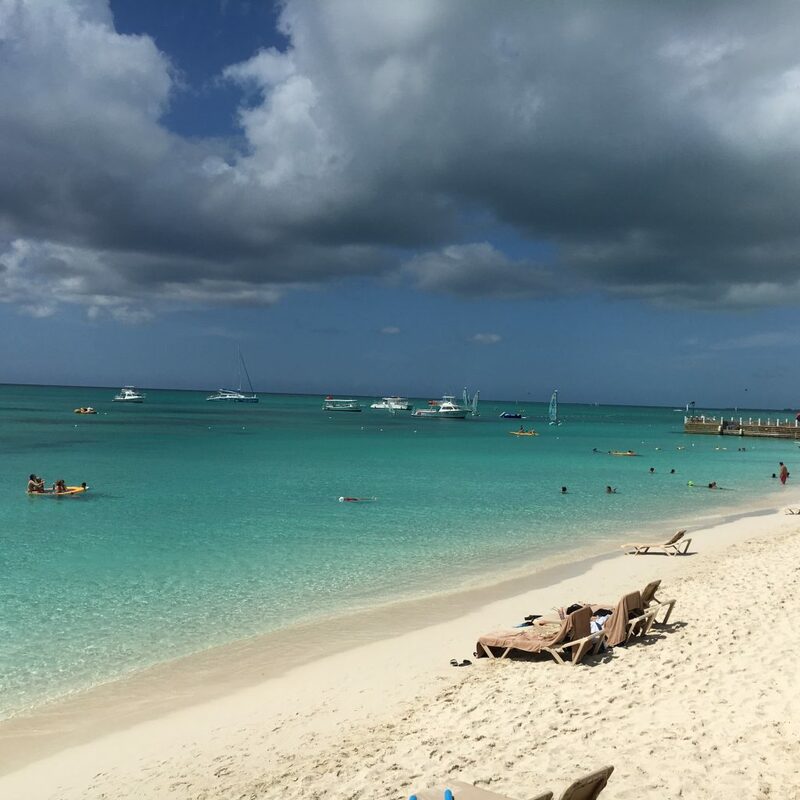 Beaches Turks and Caicos Review! 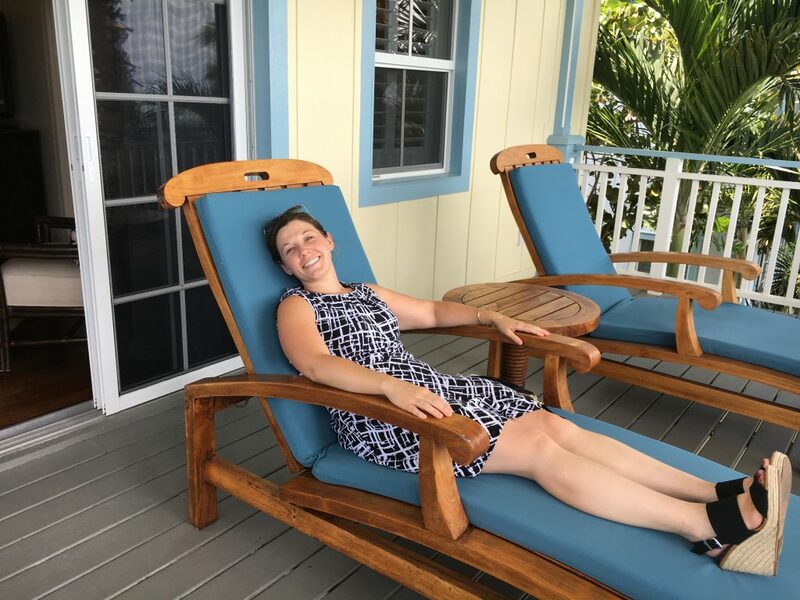 I had the opportunity to participate in Sandals and Beaches Resorts “Rising Star” FAM program July 9 – 12 at Beaches Turks and Caicos Resort, so of course, I’m going to tell you about it! 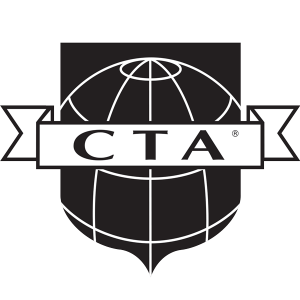 Just so we’re clear, the Rising Star program is offered to travel agents who complete their Sandals and Beaches certification (I did this in June – which you saw if you follow me on Facebook or Instagram). 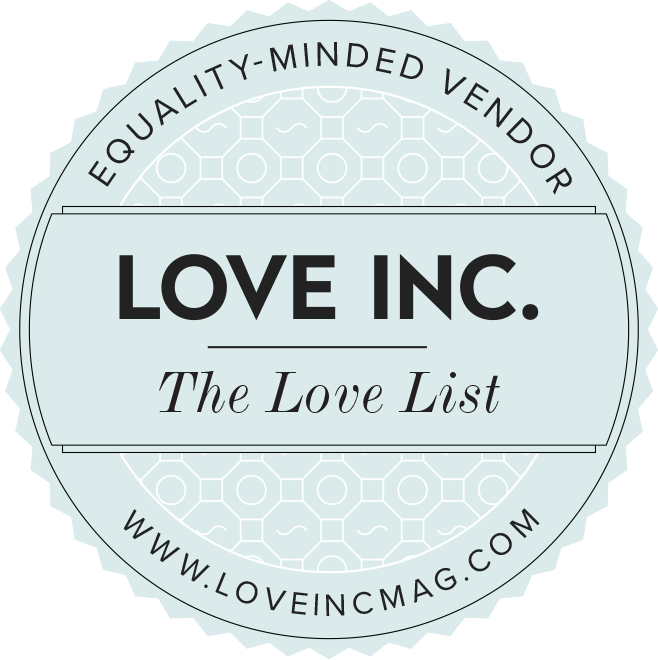 They generously offer a a variety of dates and location options to give us the chance to experience the product first hand without any cost to us, with the exception of airfare. 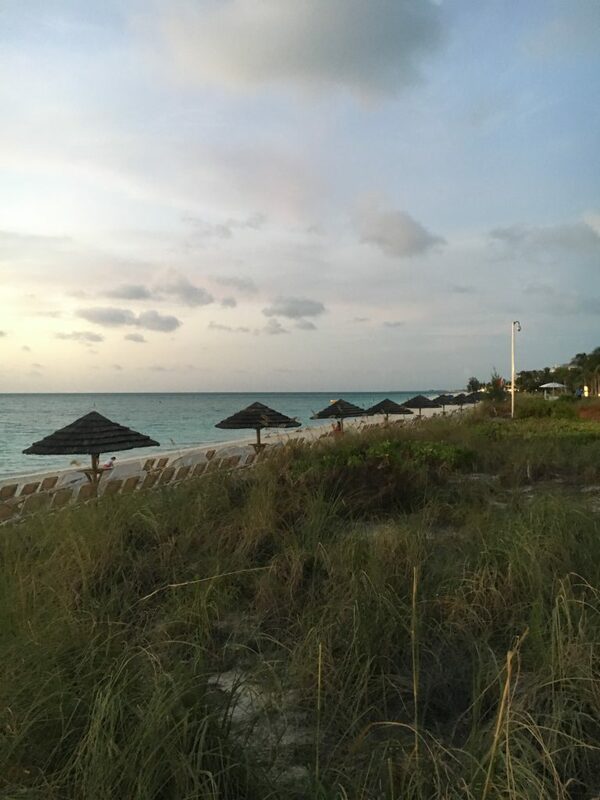 I chose Beaches Turks and Caicos because this is one of my top “sellers” for their brands! 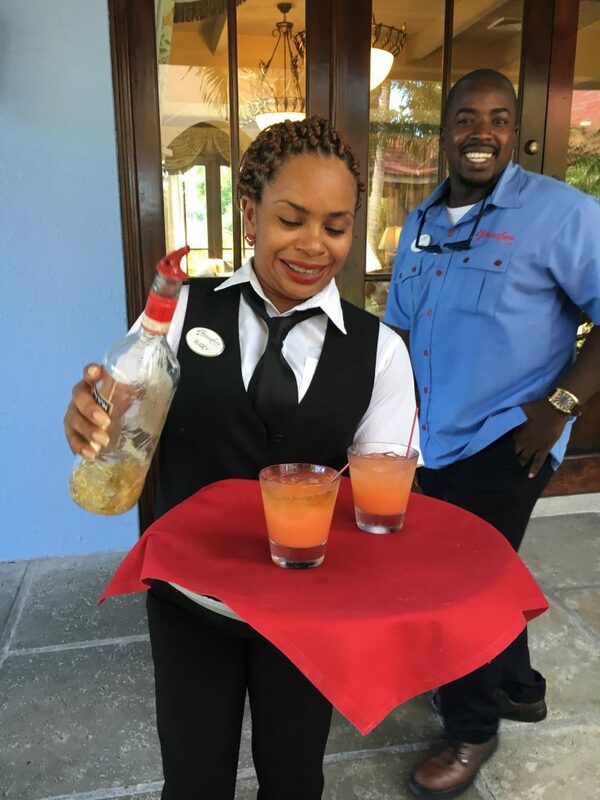 Rum punch upon arrival…yes please! 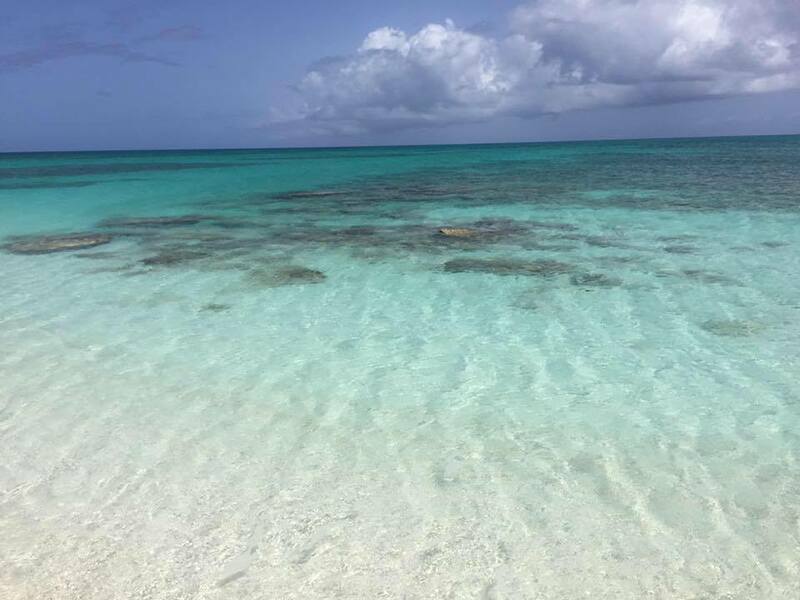 Turks and Caicos: Oh.my.goodness…little slice of heaven on Earth. It was easily the prettiest Caribbean island I’ve personally set foot on – that water! Fifty Shades of BLUE! I adored the people – warm, friendly, and welcoming. I sincerely look forward to bringing my family there in the near future. Also, lets talk about how easy the incoming and outgoing process was…what a vast difference between the busier Caribbean islands and Mexico – THANK GOSH! I wouldn’t hesitate to bring my kids to this island knowing how quickly you can get in and on your way. So let’s talk about the resort…if you missed it, I did upload a few videos to my Facebook page! Rooms: If we’ve chatted about Sandals and Beaches then I’ve told you that in order to be totally satisfied in your stay, you need to stay in something higher than the lead in room or you’ll be disappointed. My stay here proved that. I was in a french village luxury room – one of the first categories you can reserve, was it okay? Sure – a little outdated but very clean and good sized, in a good location overall, but no bells and whistles. A few years ago, the company changed their categories and eliminated room service from their ‘luxury’ level rooms…I love room service. At Beaches, you cannot get room service without being in a butler category (at Sandals, you just need to be in Club level). This doesn’t necessarily go with “rooms” but something to note, they don’t offer beach or poolside service for beverages or food (well, there is ONE guy offering drinks at the busy part of the beach, but poor guy, he takes about 20 orders at a time so it’s not exactly efficient!) this alone would make butler service worthwhile. All I could think about was having our two young girls need drinks, snacks, something from the room and its a large resort so it would be so inconvenient to constantly need to go back and forth! I actually ended up rooming with another advisor in her one bedroom garden view concierge walkout since the space was so large and we had 3 patios. We were definitely lacking a view (we faced the dive pool fence) but we really didn’t mind, although a paying customer may. The photos on their website are pretty true to life. My lack in photography skills wouldn’t assist you in making a decision – just chat with me about the six room categories I saw. Activities: For kids, so.many.options. They will not be bored unless they choose to be. Beaches is one of the few resorts that offer a kids program starting at under one! Bonus, it’s included in your price. I wouldn’t hesitate to leave my girls with the resort staff for the day after seeing them interacting with them at a few different points throughout my stay. The waterpark is loved by both kids and adults! Plenty of pools to choose from and tours to go on. 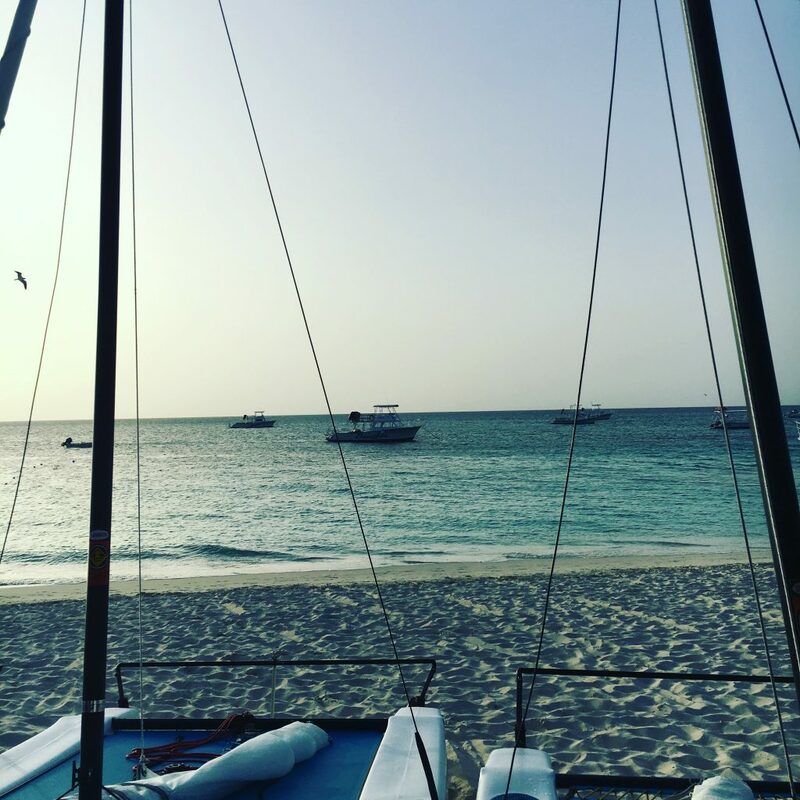 My favorite was our catamaran ride on the Kitty Kat – three hours of good music, drinks, snorkeling and a stop at Little Water Cay a.k.a. Iguana Island – a practically deserted little island…it was GORGEOUS. I want to be there right now! Evening Entertainment: A common complaint I get about all inclusive resorts is the lack of evening entertainment options. I stand firmly in the camp this is also very dependent on the type of clients at the resort – the entertainment team cannot force people to participate, so if no one does, it makes a boring evening 😉 So I have give the resort a solid A in this department too! We were never bored at night, the families all seemed to be having fun at the early evening options (including the beloved Sesame Street characters) and the group of us enjoyed the night club (don’t laugh too hard, ok? We thought we looked cool dancing with the 18 year olds! ), but we really loved the karoake at the pub each night. They have some talented staff! Spa: My expertise would be questioned if I didn’t try every aspect of a property out, right? 🙂 I had an hour massage and enjoyed every moment of it. The staff was gracious and welcoming, which is essential since the spa itself is on the small end and only offers a steam room and sauna. If you want a half day spa experience with multiple steam rooms, cold/hot pools, this isn’t the place, but if you prefer simple treatments for an hour or so, they can easily accomodate you! Bottom Line: I would gladly send my family groups (big or small) to this property, pending room category…but would not suggest it for honeymooners or couples only trips! If Beaches Turks & Caicos or any of the other resorts interest you…you know how to reach me!